As winter approaches, our thoughts turn towards Christmas and the festive season ahead. 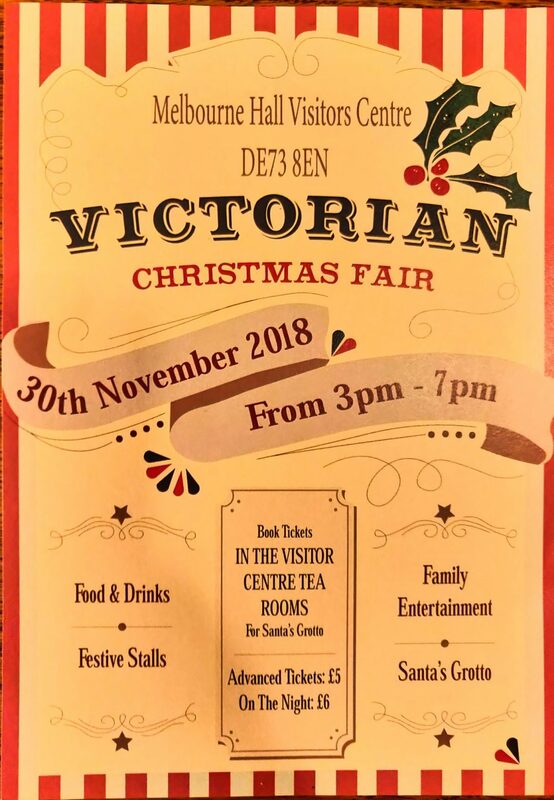 Plans are coming together for the Visitors Centre here at Melbourne Hall to hold a Victorian Christmas Fair on Friday 30th November 2018 between 3pm and 7pm. 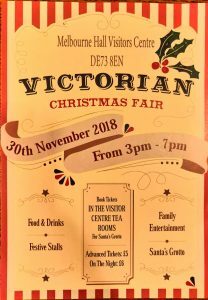 With festive stalls, food and drink, family entertainment and a special visit by Santa. 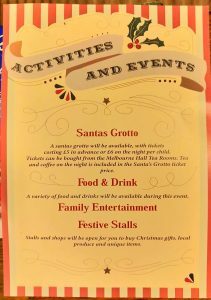 Advance tickets for Santa’s Grotto can be purchased from the Visitor centre Tea Rooms.